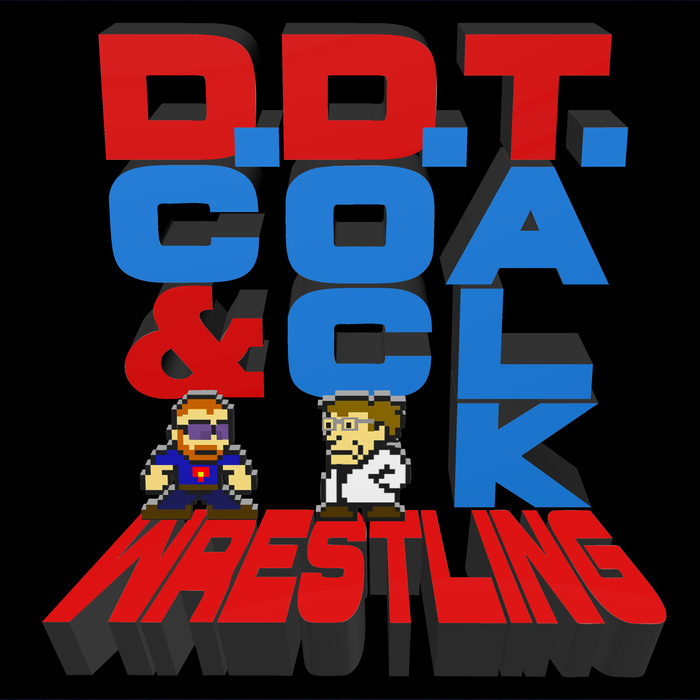 DC and Doc talk about all the wrestling they missed at the end of 2016, and that which has occurred thus far in 2017. Although DC bemoans the lack of recent WWE PPVs, Doc cheerfully reminds him that Smackdown gave a PPV worthy show at the end of the year. Continuing this positivity, Doc even talks a little about why he liked Stephanie McMahon on RAW this past week. Afterwards, DC is visited by either a raccoon, or possibly the disgruntled spirit of Rowdy Roddy Piper. All of this, and a ton of emails from the DDT Besties! Also, spam!